During my bout with allergies and problematic skin, my search for a natural cure became deeper. 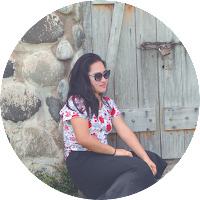 And it led me to the path of knowing essentials oils a lot more and how incorporating them into my routine could make a huge difference in my life. 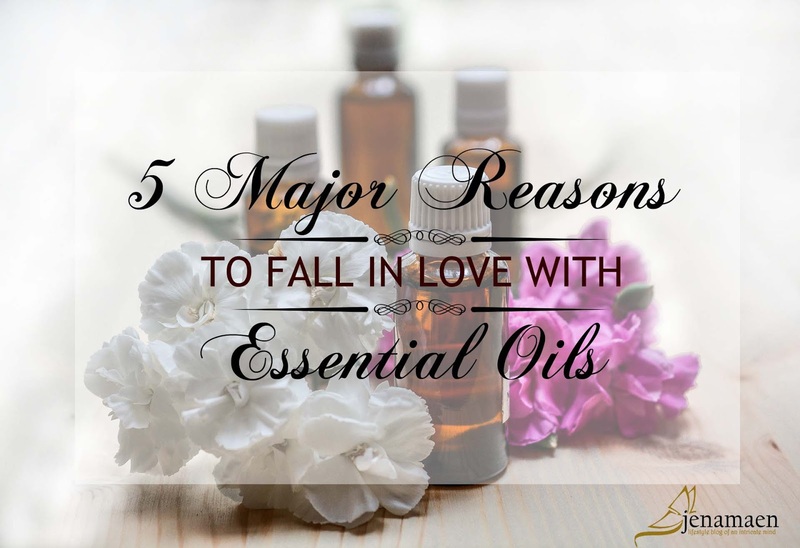 With that said, here are my top 5 reasons why I suddenly fell in love with Essential oils, why my sisters and I can't stop raving about them and why you too should dive into the rage! 1. They came from Nature. Essential oils are extracted from various parts of an individual plant. They are basically the lifeline of the plants; hence the word 'essential,' deriving from the word 'quintessential oil.' 1 They are obtained by careful steam distillation, cold pressing, or resin tapping. They are far more potent than the plant from which they are extracted. It came from trees, herbs, grasses, roots, fruits, and flowers. It actually requires a large volume of plant material to produce just a small amount of a distilled essential oil. The most common example is the Rose Essential Oil, which requires at least 5,000 pounds of rose petals to come out with 1 kilo of oil. 2. They are definitely NOT a new thing. Essential oils date back to the Bible days. The use of 'aromatics,' 'incense,' and 'ointments' has over 200 references in the Bible. It was reported that Napoleon has enjoyed cologne water made of neroli and other ingredients so much that he ordered 162 bottles of it. It was then rediscovered during the late 19th and early 20th century. 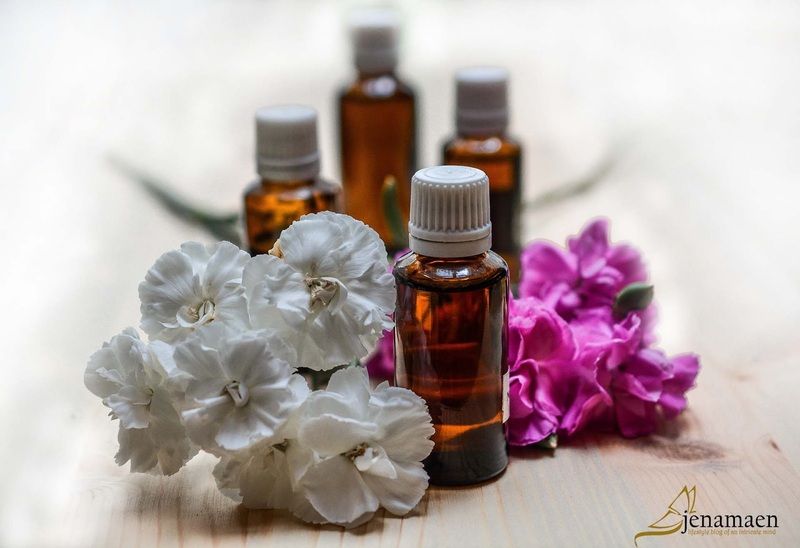 With its healing properties and aromatic benefits, no wonder the essential oil industry is being monopolized by a few huge corporations nowadays. Click here to get to know my TOP 3 Everyday Essential Oil Favorite! 3. They create perfect synergy with other Oils. When one single essential oil is blended with another single essential oil, it produces a compound that is entirely different from any of the component parts, and the combination could be really particular and powerful. Sometimes it could even be more potent, without increasing the dosage. For example, adding a correct proportion of lavender into a chamomile essential oil increases the anti-inflammatory action of the chamomile essential oil. 4. They ADAPT to your own physical needs. The effect of essential oils when used varies from person to person. For example, I once used the Peppermint essential oil to keep me awake without know that one of my seatmates in the car started feeling drowsy when she got a sniff of it. This is because most essential oils act as metabolic regulators, which are often referred to as 'adaptogens.' It instigates a reaction on the body until such time it reaches a state of homeostasis or balance. 5. They are used in a lot of products and in so many ways! What about you? What specific ways do you use essential oils for? Let me know in the comments below!